A unique tour, full of football flavour, football Stories and great London highlights. In 1863 and in a London tavern 12 men got together to decide the rules and regulations of the beautiful game. The game went on to cover the globe with its spirit and splendour. A game full of heroes as well as the occasional villain, driven by passion, loved by the fans. London and football has a story and we want to tell it to you. Battersea Park, where the first match under FA rules took place. Your tour will also include any 4 of the London football club stadiums. After you have booked we give you a call to make sure the clubs that are closest to your heart on on your tour. Want to go inside one of your favourite Football Clubs? Then read more below. Have yourselves a great day out seeing and hearing about London’s football history and take in the wonder of the new big stadiums and the original older grounds, before they too become part of London’s football history all weaved in with the wonder of London’s sights. This is a fantastic tour and favourite with overseas football fans who love our London teams. Maybe this could be the tour for you and your pals to kick off a stag day hullabaloo. Or a surprise father’s day/family treat to end at his/her favourite team's ground. Would you like to include an inside tour of one Stadium of your choice? Book the stadium tour above for the fixed price and then email us with the ‘inside’ stadium tour of your choice, seeing the pitch, trophy room, changing rooms and more.. We will arrange it as part of your tour. When we know how many people will be coming we will arrange a second payment to cover your additional costs. For a ‘inside’ stadium tour of your choice. 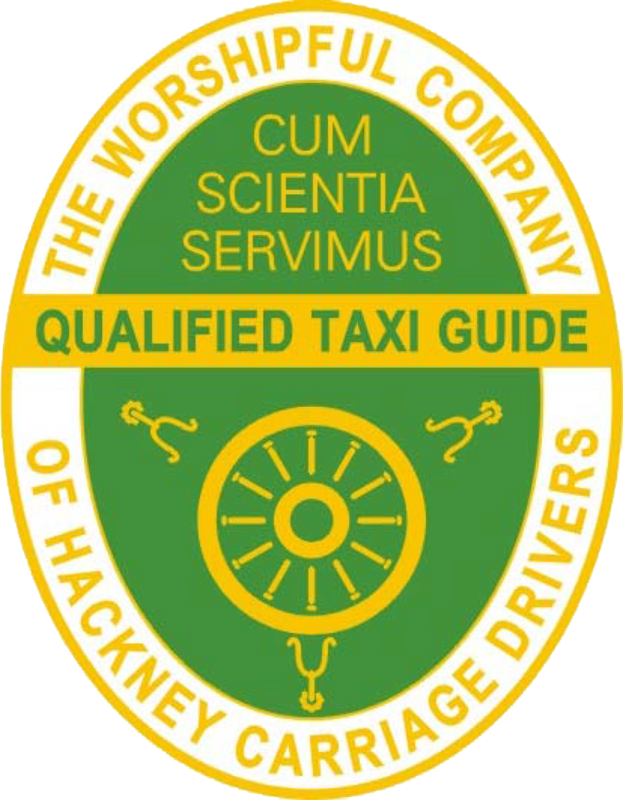 Your London Football Stadium Taxi Tour Adventure Starts Here!